As we enter the campaign season that’s furiously shooting right this moment, the top men’s faces and the newbies vie to be the most wanted male models of 2014. Saverio Cardia shoots his signature intimate portraits of some of our favorite guys from Top 50 and the Hot List. For all the portraits, shot here exclusively for models.com. Persistence paid off for Polish newcomer Chris. He e-mailed his shots to Panda Models earlier this year, but after realising his message had become lost in cyberspace, this determined young man went into the agency’s office instead… and was signed on the spot. 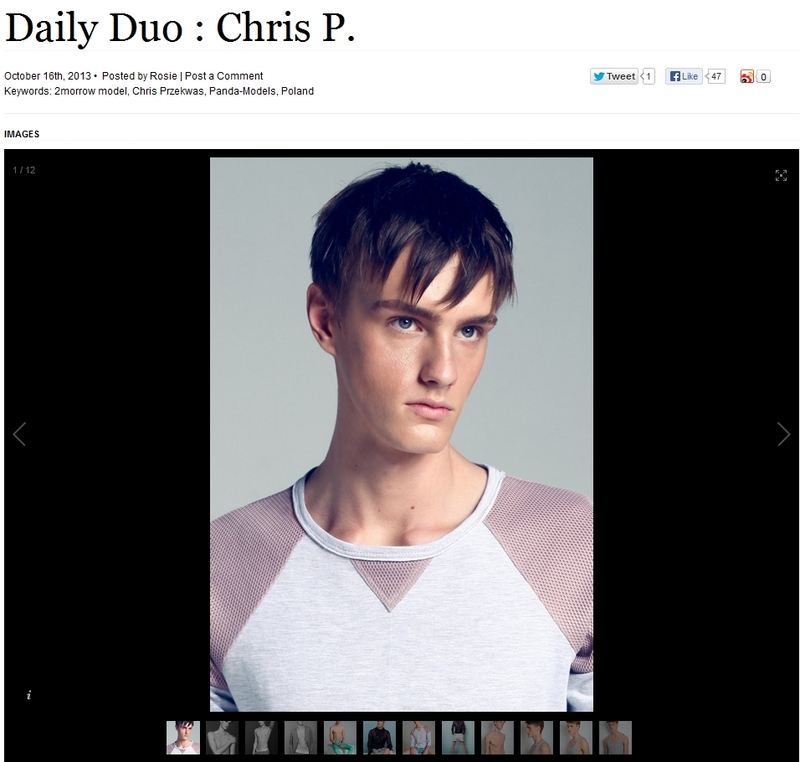 With his strong, angular features and dreamy blue eyes, Chris has been a fast learner in front of the camera. Striking in a fresh faced, boy next door, clean slate type of way, Chris can be melded and styled to fit any look – a trait that will really work for him on the catwalk. 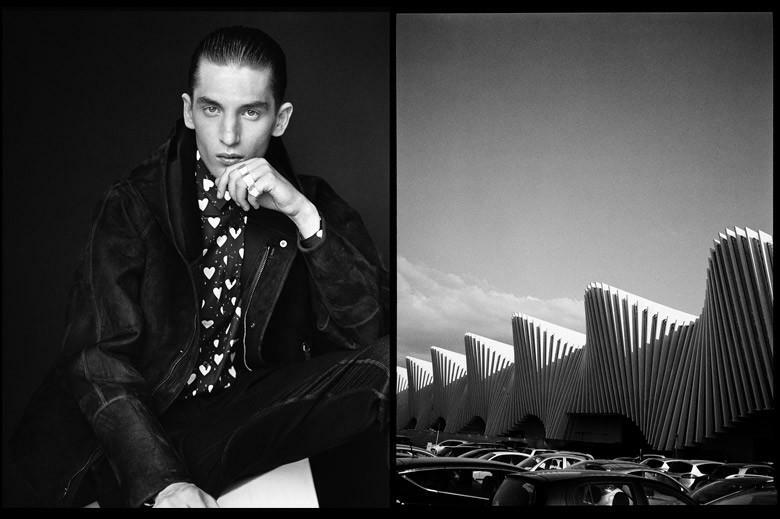 Headed to the men’s shows in January with Milan agency 2morrow, this strong character is sure to get attention. 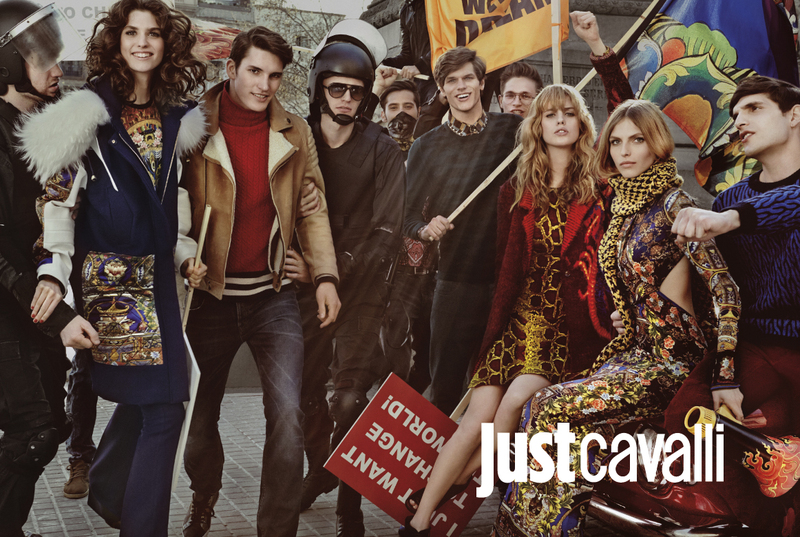 Just Cavalli has just released the new campaign shot by Giampaolo Sgura in Barcelona, causing a controversy due to its protest-inspired theme. Many have already started accusing the label for disrespect towards the political protests currently taking place in many big cities worldwide, however the Just Cavalli press kit clarifies that the whole concept deals with the desire for individualism and love, two of youth\\\'s biggest characteristics, featuring a peaceful protest that praises optimism and freedom.